These students were able to enjoy breakfast as they were honored as our Cardinals of the Month for January. They were chosen by their teachers as wonderful examples of students who follow the Cardinal Rules of 1) Be Safe, 2) Be Respectful, and 3) Be Responsible. It is always so much fun to visit with and enjoy the company of these outstanding students. Thank you boys and girls for making such good choices and being leaders here in the Nest! Way to go Little Birds!! Art teacher Travis Hencey designed these snazzy new banners to decorate each of the 4 building for Chadron Public Schools. The signs say it all, we are so fortunate to have the amazing teachers, staff, and students who all help to make our schools wonderful. Stop by the Chadron Primary office to check out the new decor! Thank you again Mr. Hencey and Dr. Winchester. 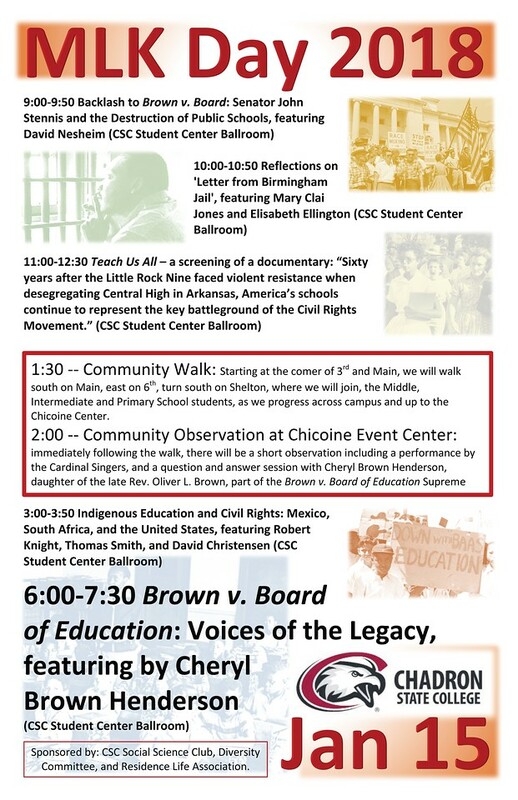 Chadron Primary Students will participate in the CSC MLK Day presentation; however, we will NOT be walking today with the cold temperatures. Buses will transport children to and from the college. Parents are welcome to attend. These students had perfect attendance for both first and second quarters. We are excited to see so many eager learners that did not miss any school! Congratulations to the students and their families for valuing education and attending every day! I could not be more proud of our students and families that contributed to our Kids Caring at Christmas project. We had an incredible outpouring of donations to support our local food pantry. Tuesday afternoon our first and second graders carried bags of canned goods and other nonperishable food items to the food pantry. 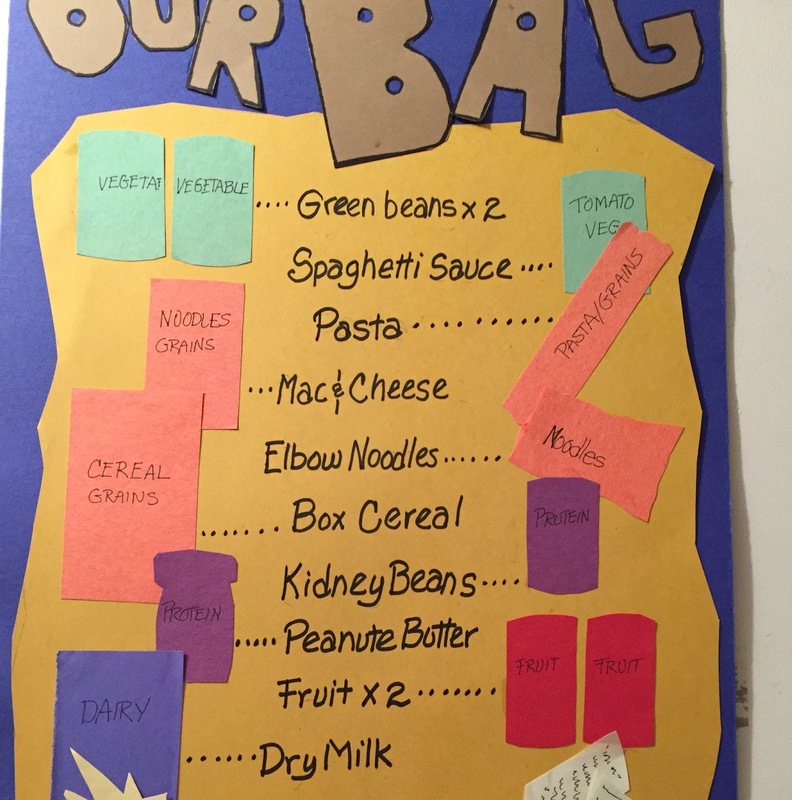 These items will be loaded into bags to share with families during the holidays and throughout the year. 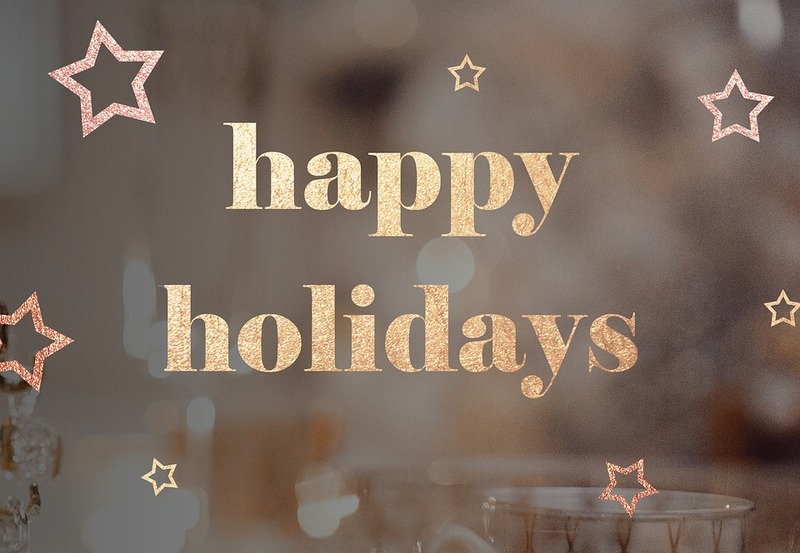 Thank you so very much for your support of this event and we hope you all have a Happy Holiday season. Safe travels and we will see you all January 4th! 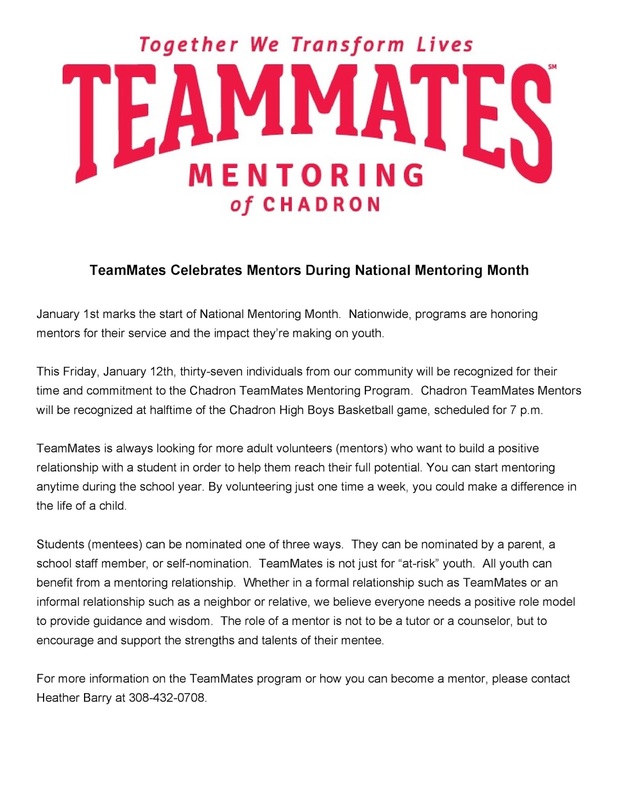 Chadron Primary would like to extend a HUGE thank you to an anonymous donor who helped pay it forward on many lunch accounts. The generosity of this family allowed for 18 students to get free and clear lunch balances in addition to some extra money on their accounts. We are so thankful to the kindness and caring of this family and our students and families very grateful as well. Seymour Goodthings is at it AGAIN!! Seymour Goodthings has been quite busy at Chadron Primary watching children do GREAT things! He has been all over the place and has witnessed our students following the Cardinal Rules... This crazy guy is pretty observant of our littlest birds and enjoys his days at the nest. November proved to be another month with AMAZING students!! 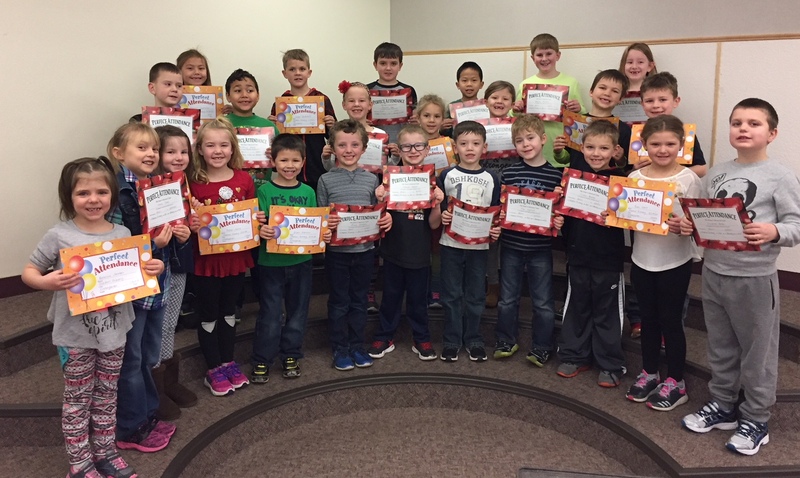 These Cardinals of the Month set wonderful examples of behavior; they continue to follow our Cardinal Rules: 1) Be Safe, 2) Be Respectful, and 3) Be Responsible. They were selected by their teachers to enjoy a breakfast in the teachers' lounge with Ms. Uhing. We are so proud of the great things our students are doing, keep up the good work!! Once again Chadron Primary School is participating in our Kids Caring Food Drive. Rather than having classroom gift exchanges, we ask that families bring non-perishable food items to place under our Christmas Tree. The items will be donated to a local food pantry and will be distributed to families within our community. Thank you for your participation in this worthy cause! Our students are thrilled when our high school Cardinals Committed students visit our lunch room. This week we had students from the One Act Plays join us. These girls compete at Districts tomorrow (Friday, December 1st). Our little Cardinals want to wish them and their entire team - GOOD LUCK! Thanks again Cardinals Committed for taking time to make a difference in the lives of our students, you are amazing role models! Chadron Primary students were so excited to welcome our Elf Seymour Goodthings. He has been spotted around the building watching our little Cardinals do amazing things here in the nest!! We will keep you posted as to his whereabouts; however, we want to remind students and families that he is not to be touched, thank you for keeping the magic alive. On Tuesday, November 21st Chadron Primary students walked down to Dawes County Courthouse to decorate the Christmas Tree featured in the foyer. The children made handmade ornaments and enjoyed the nice weather as they ventured down for the fun. The children were also given a candy cane to enjoy. Thank you Dawes County Courthouse employees for inviting our students to enjoy the season! Lockdown DrillDrills are not life-threatening situations, however we use them to practice moving to a secure room, locking and/or barricading doors, making alternative escape plans, and gathering objects of opportunity for weapons. The most important part of our drills, is the student discussions and practice of safety procedures and protocols with our teachers. Girl Scout Troops #10283 and #10286 came to Chadron Primary this past Saturday to work on a project toward earning their Bronze Awards Chadron Girl Scouts Hannah Jamison and Gillian Conway were joined by Lillie Allen from Crawford. The Buddy Bench idea along with the Rainbow Bench allow children the opportunity to have someone to play with (Buddy) or a spot to socialize (Rainbow). The Girl Scouts have created some rules to go with the Buddy Bench. Thank you Girl Scouts for your community service project and for thinking of Chadron Primary students. Chadron Primary School and our Parent Involvement Group is once again on the lookout for Lego Bricks… The group is planning our 2nd Annual Penny Carnival set for February 16, 2018 and as part of the games and activities we are seeking new or gently used Lego Bricks or other compatible building bricks. If you would like to purchase and or donate any bricks you can send them with your child or drop them off at the Chadron Primary School Office. We will be accepting any donations from now until the date of our Penny Carnival. Breakfast in the Teachers' Lounge is always a big treat for our Cardinals of the Month. These students have gone above and beyond following our Cardinal Rules of 1)Be Safe 2)Be Respectful and 3)Be Responsible. We are so proud of our students and are happy to celebrate all of the GREAT things these kiddos have achieved. Breakfast in the Lounge is always a big hit!